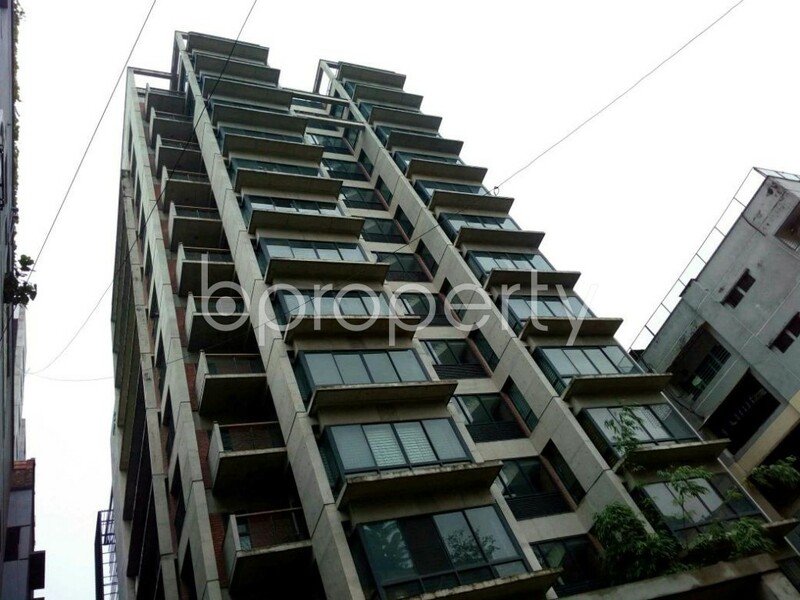 A well-constructed and nicely planned flat is vacant for sale in Banani. 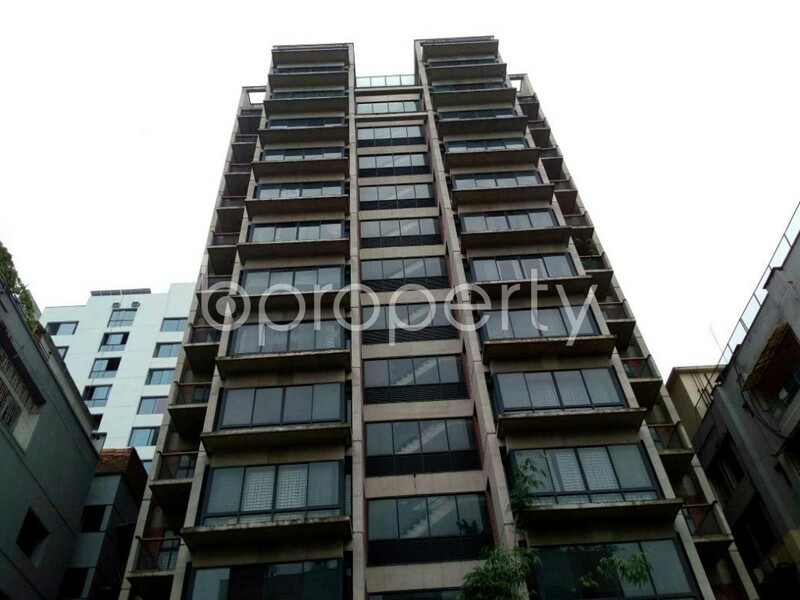 At the asking price of BDT 35,000,000 and covering an area of 2340 Square Feet, the flat comes with 3 beds, 3 baths, a kitchen and balconies. All the rooms are well spacious and lets you have enough privacy. To make your everyday life smooth while living in this apartment you will find gas, Water Supply, electricity, lift and an ample parking space. 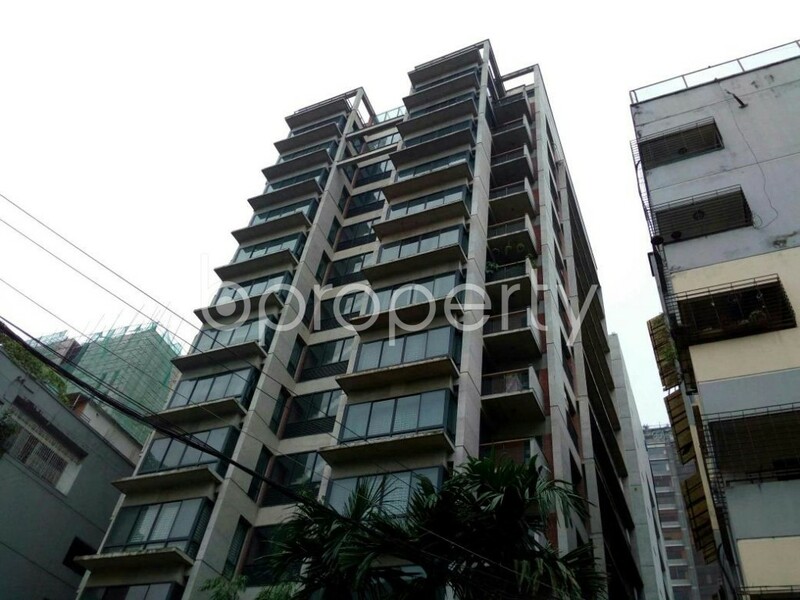 This flat can be that perfect home for your family which you have been looking for. I would like to inquire about your property Bproperty - 1796334. Please contact me at your earliest convenience.